Friday I had my MR-scan for the liver and heart. It was a very small cabin I went into, like 60cm in diameter. I closed my eyes through it all so I didn`t panic. It took 45 min with orders like; "take a deep breath, blow it out and hold it" like 20 times and "now the scan will make a noise", "now the scan will do this or that"
They said that the scan went well, and they would make sure the pictures would be on the Special Doctors table next Friday. I will not get out before I have a treatment plan. I cannot go on with pain like this, when I know it can be treated. Hemochromatosis can`t be cured but it can be treated, and I want the doctors to do that. Sunday; This evening at 8, Mum and I are going to a concert. It is at a place called "Nordkraft" -it used to be a power plant but now it is a center for culture. 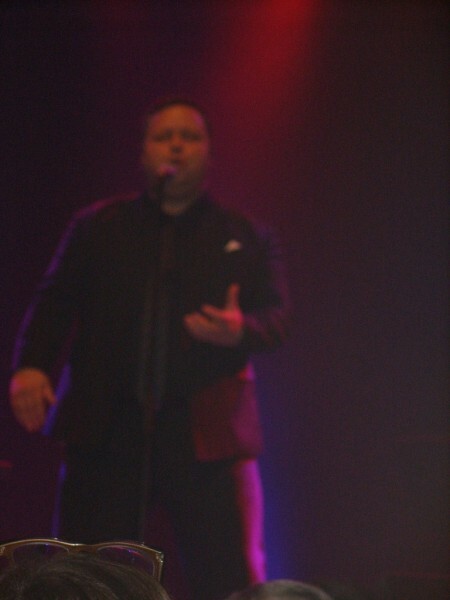 The concert is with the Operasinger Paul Potts, that won "Britain got`s Talent 2007". That was on Danich TV and we have both been fans since then. Tuesday I have the appointment with the Neurologist at two o`clock. EDIT; Pictures from PP concert. Bless, sweetie. Keeping my fingers crossed. Hope you both had a marvelous time at the concert!! 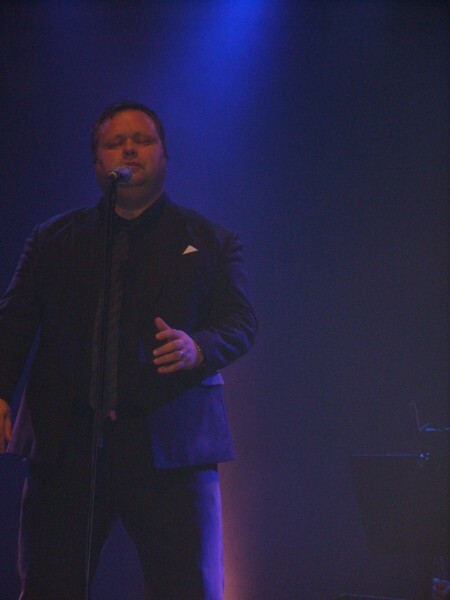 Oh, Paul Potts! He's from right near here, like 10 miles down the road! Love him and Britain's Got Talent! I've been reading your updates and it just clicked in my head what you were talking about. My step-brother has hemochromatosis. He was diagnosed when we were in our 20s. And he's been living a full and active life. So it is treatable and they can make your life very comfortable. I think he used to go once a month or every other month and have blood drawn, but I don't remember. We're not that close so I don't remember. *hugs* I hope everything turns out all right.